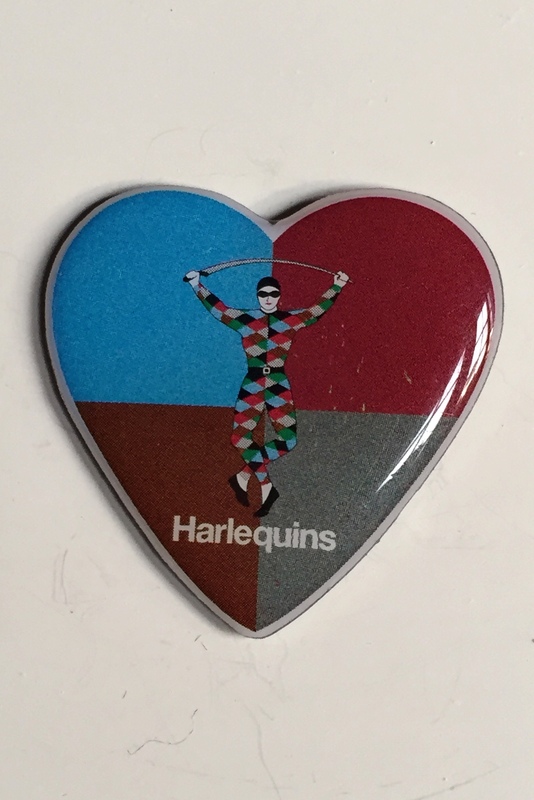 Apart from supporting the Swedish premiership football side Hammarby IF, nick-named ”Bajen”, I also follow rugby union side Harlequin Football Club (”Harlequins” or ”Quins” for short) in the Aviva Premiership. 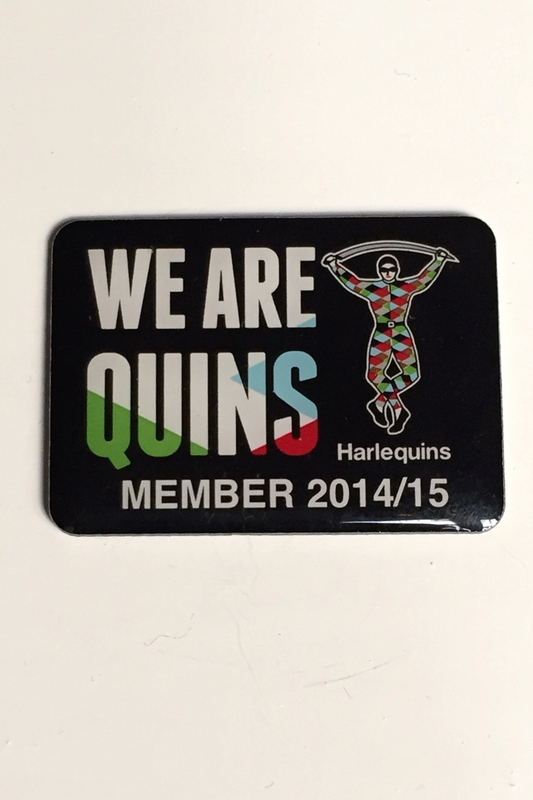 Logically I have over time also come to collect a few ”Quins Pins” which I present here. 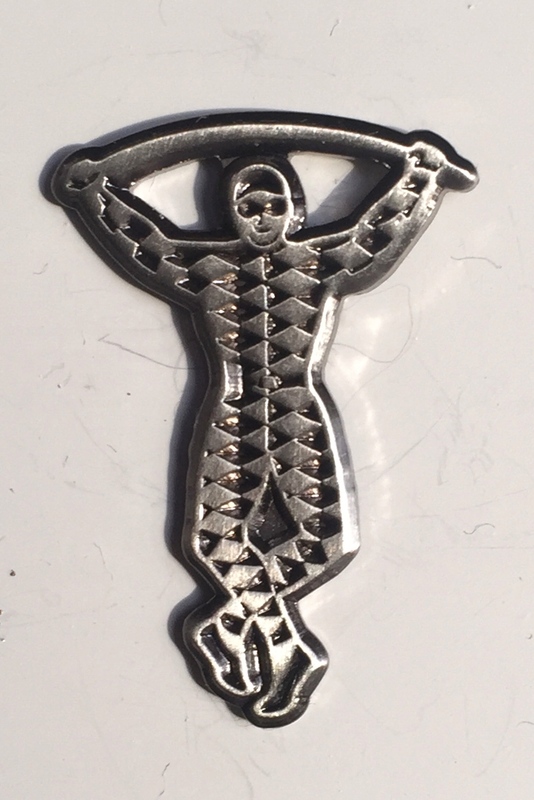 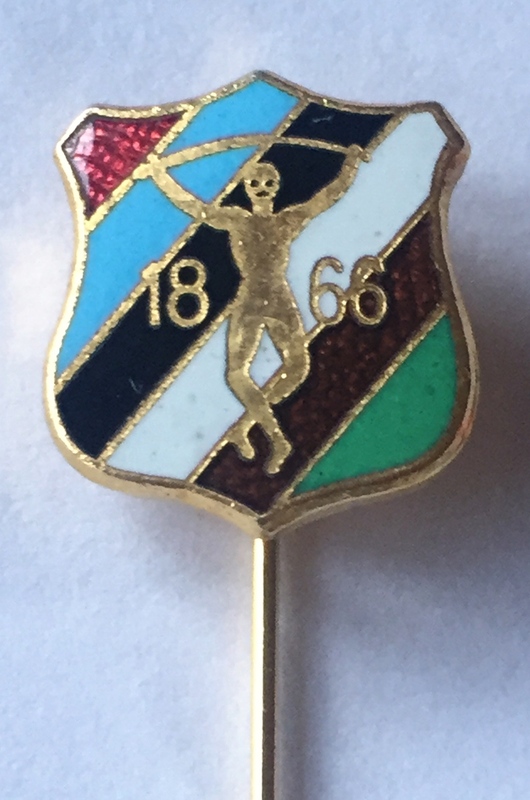 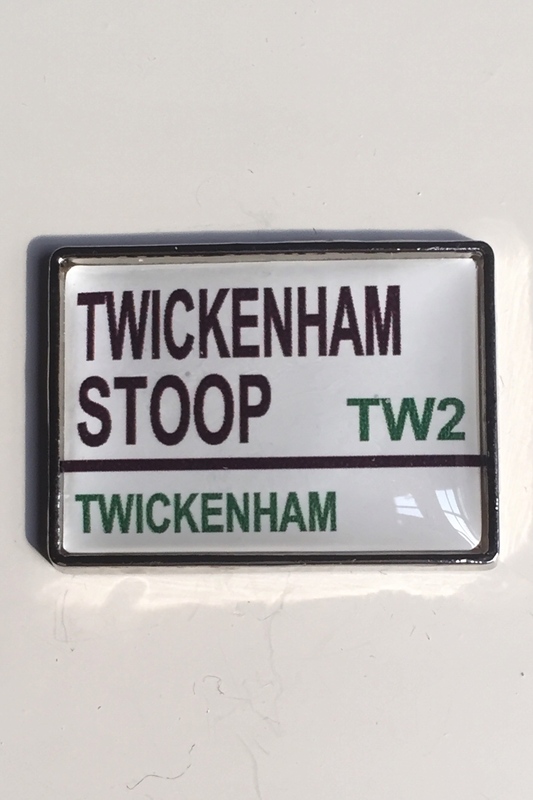 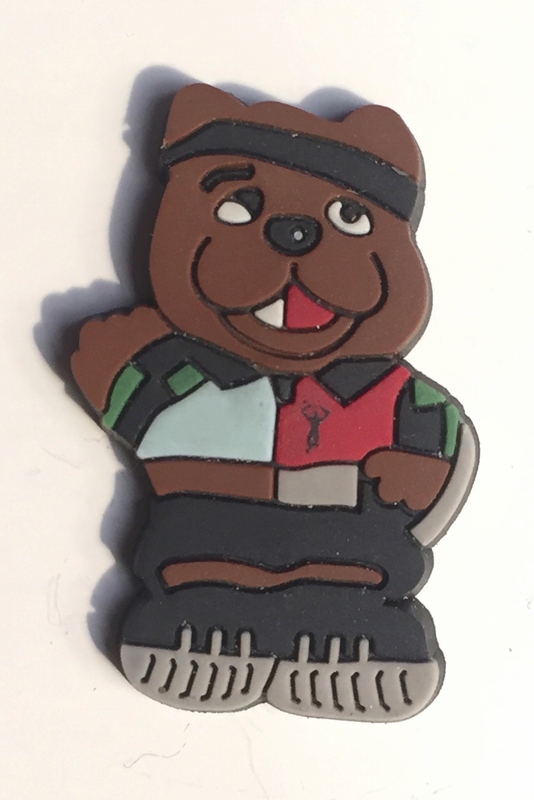 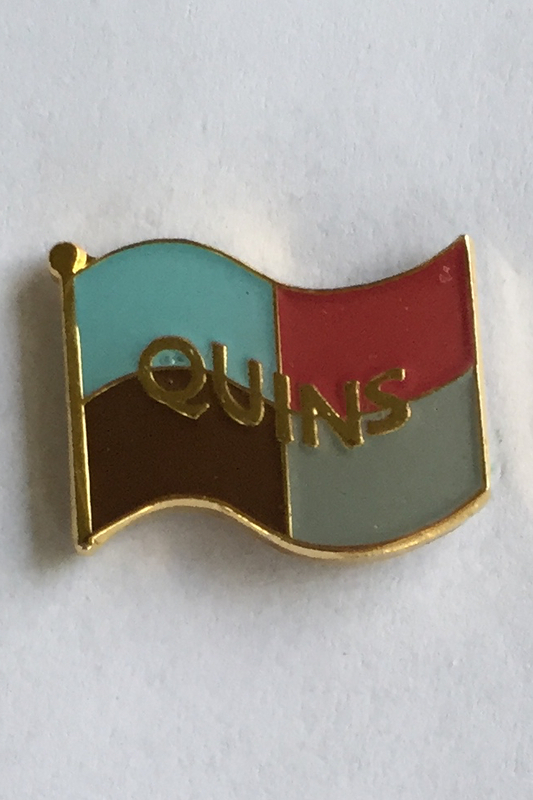 If you have a Quins pin badge that I miss I would really appreciate if you’d get in touch with me at pins.sthlm (at) gmail.com. 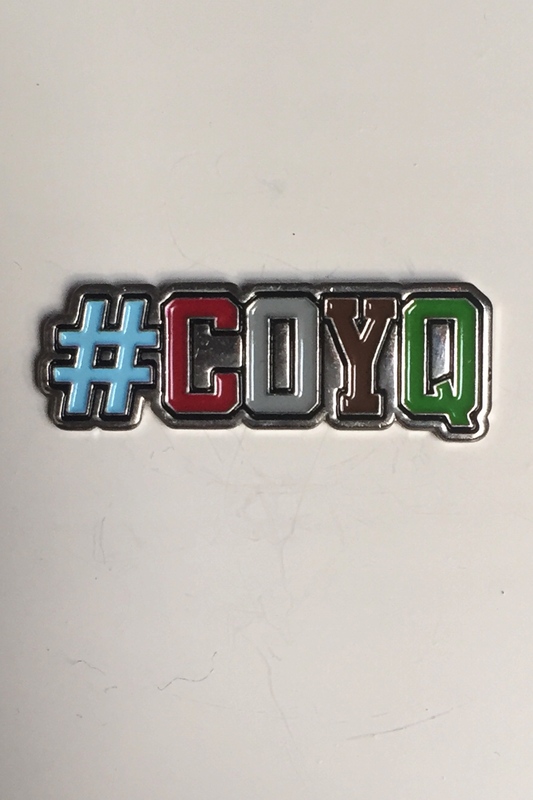 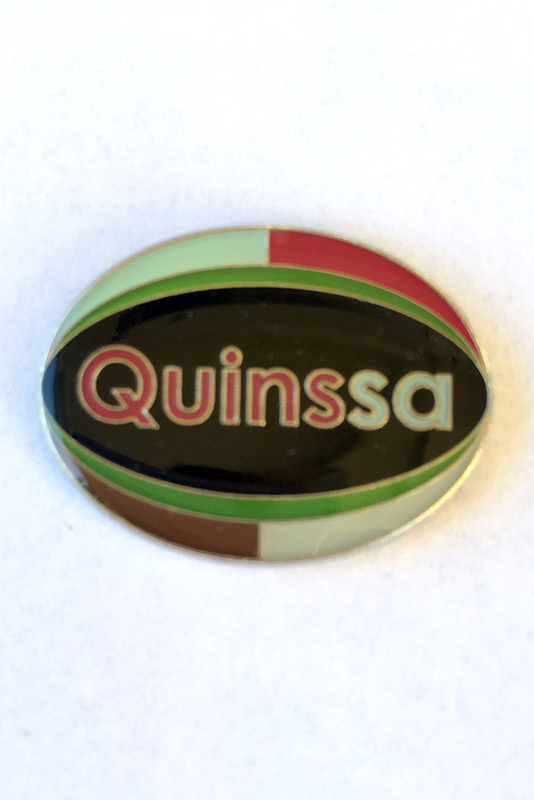 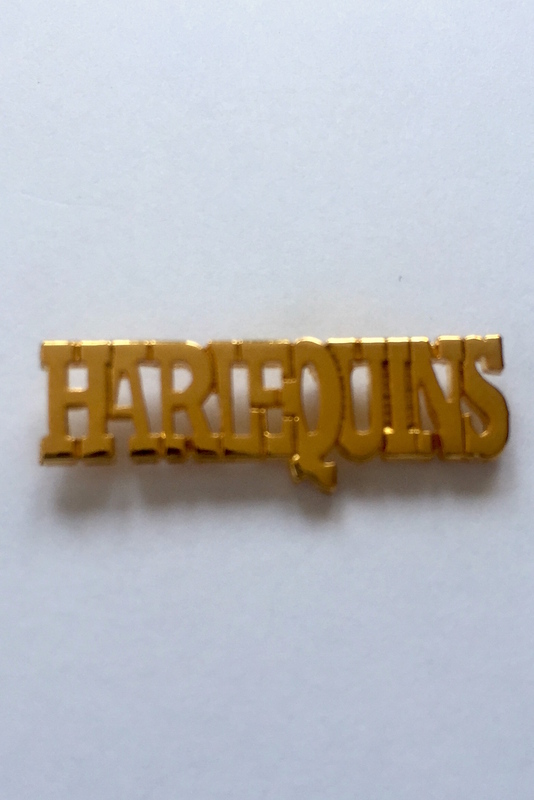 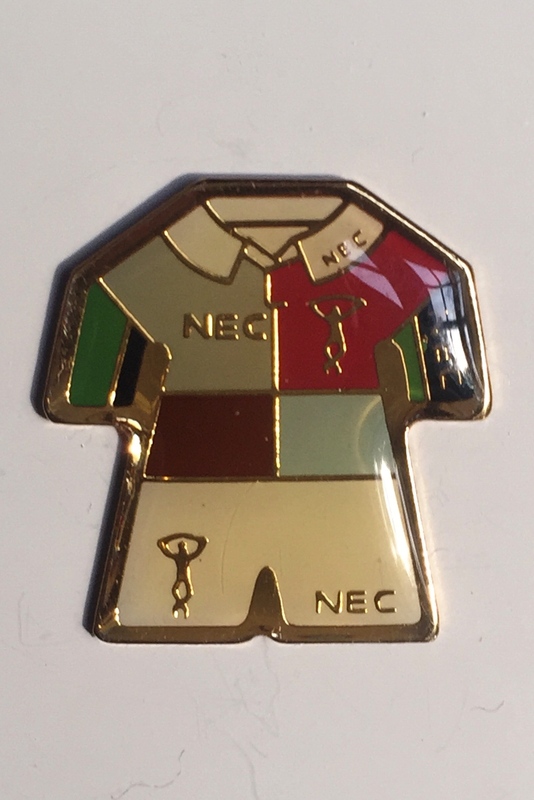 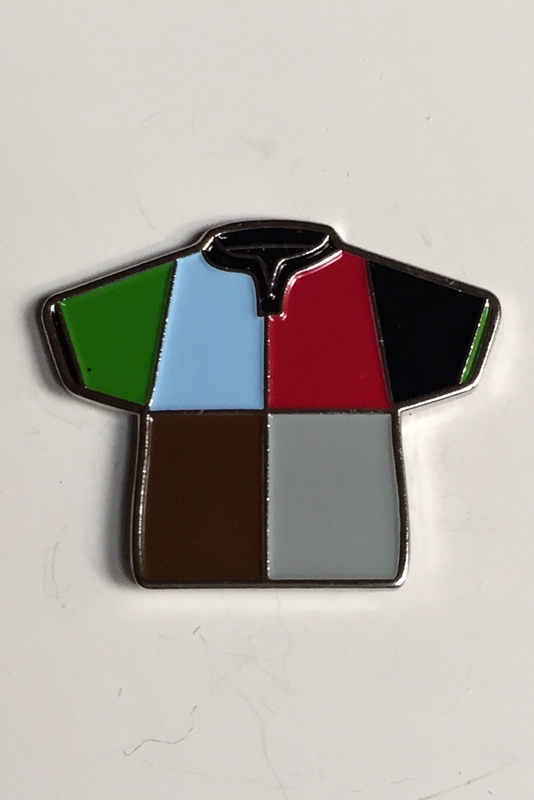 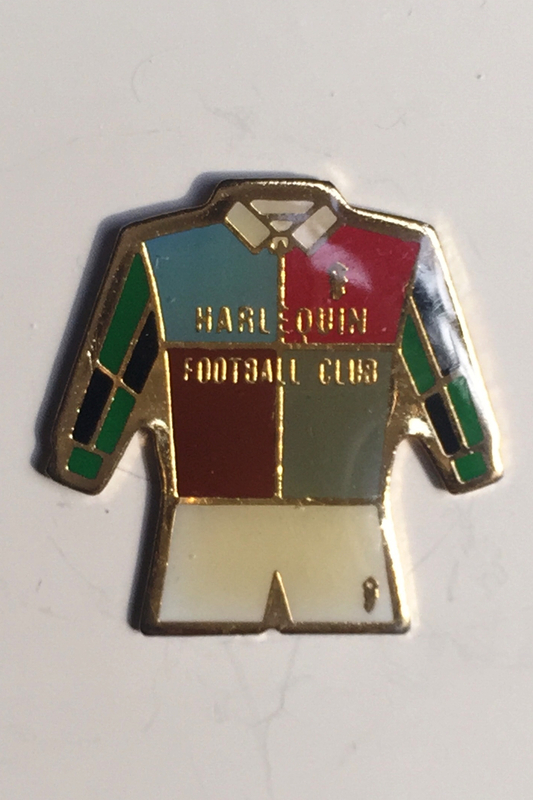 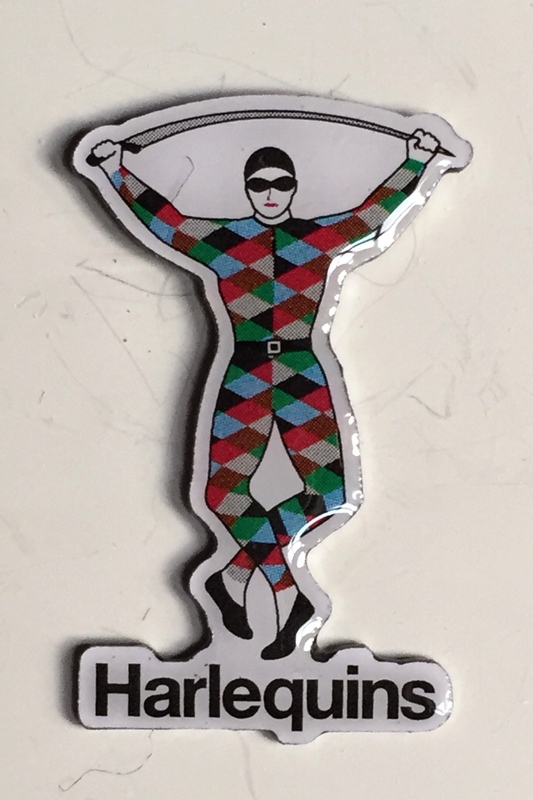 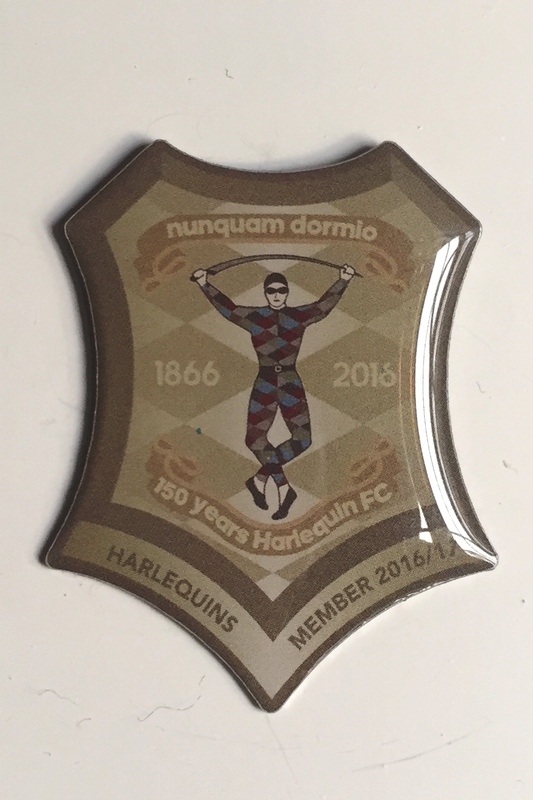 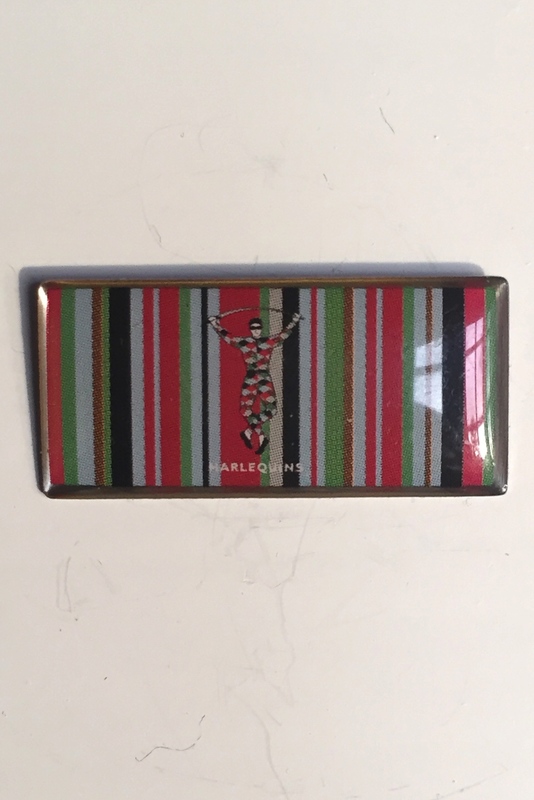 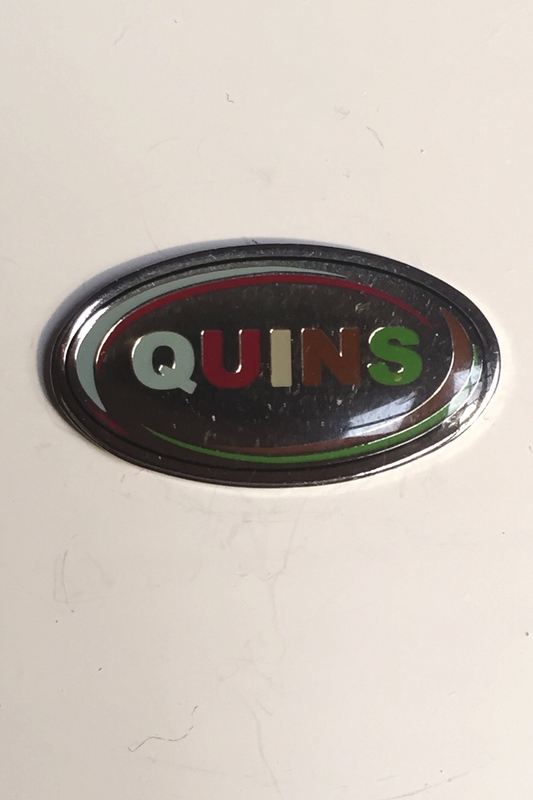 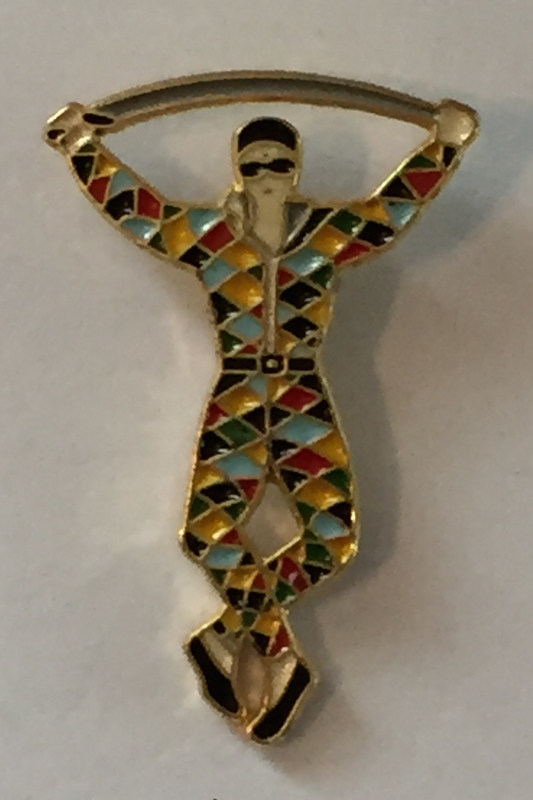 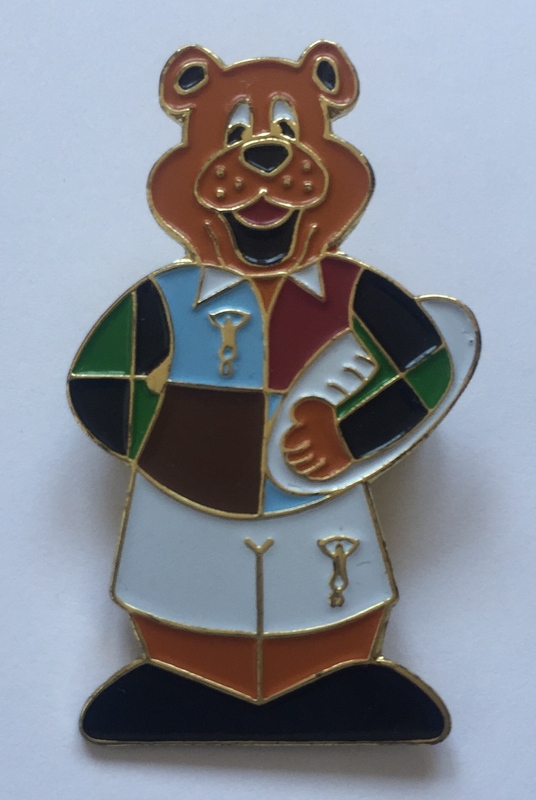 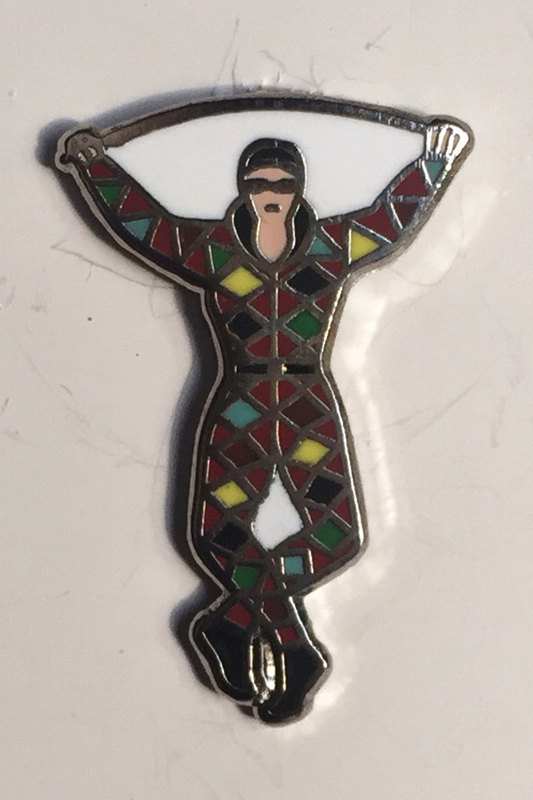 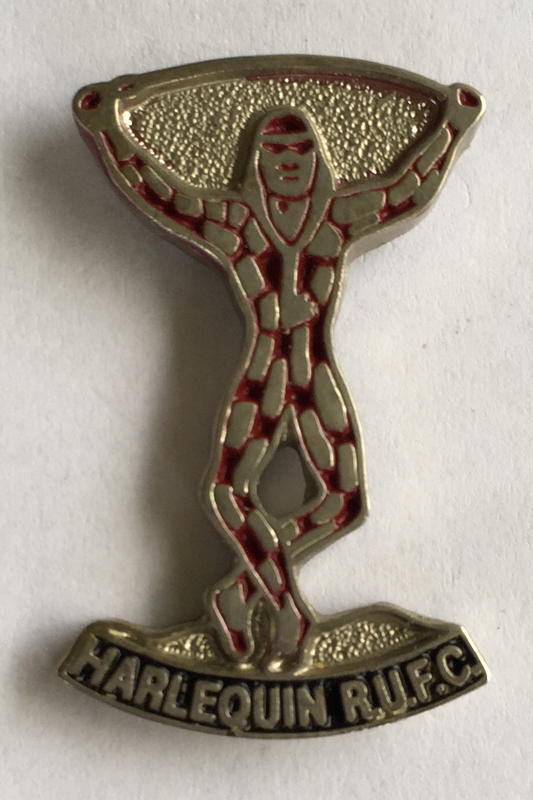 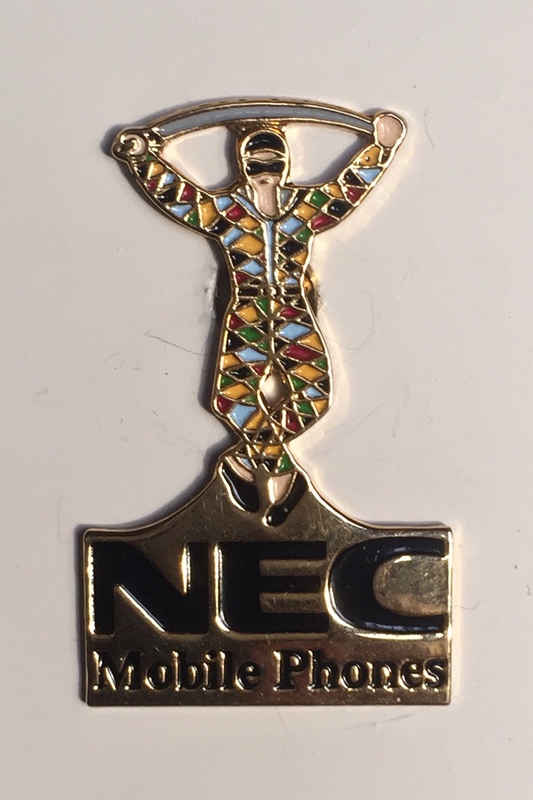 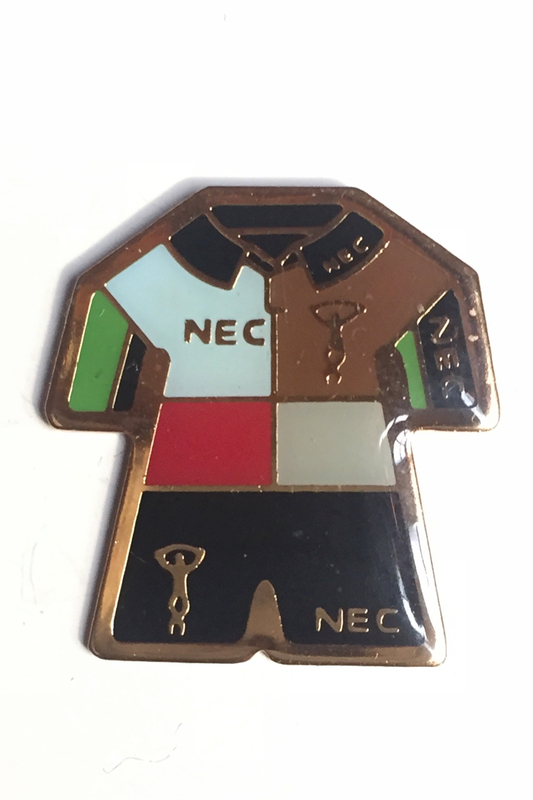 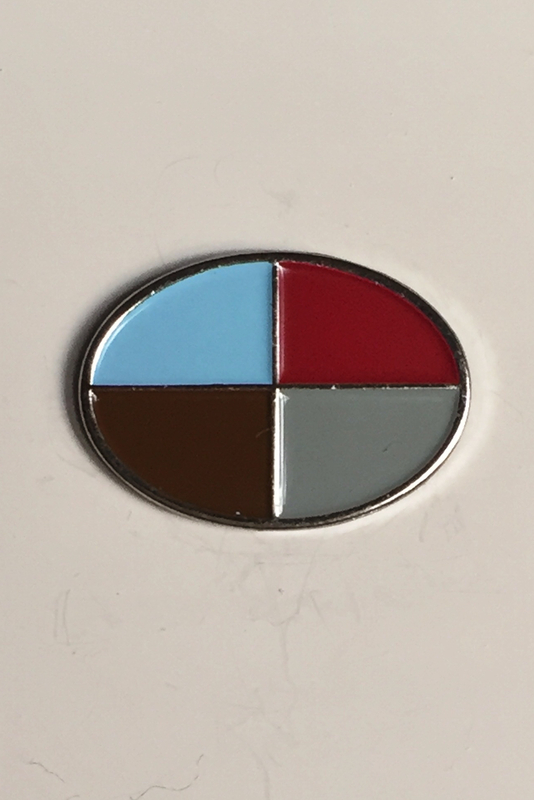 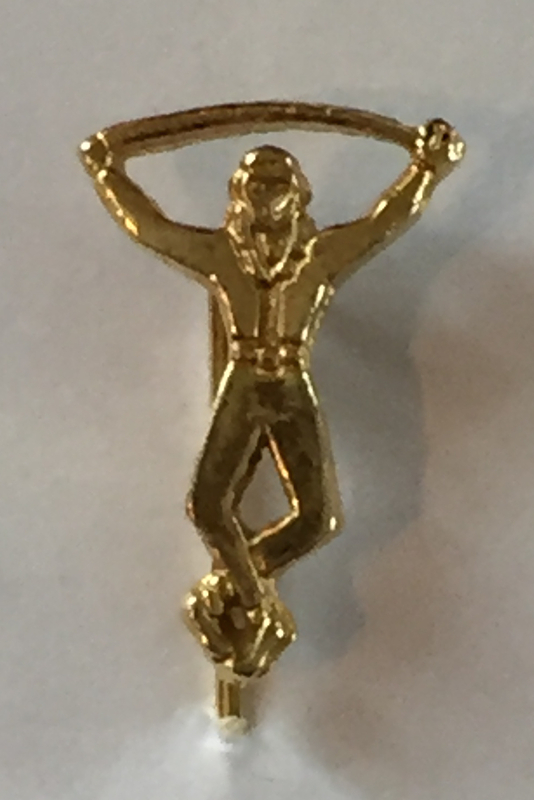 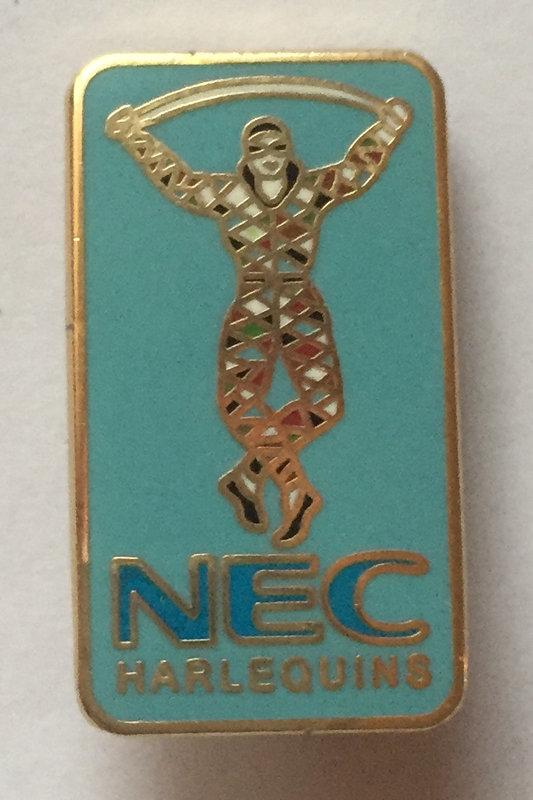 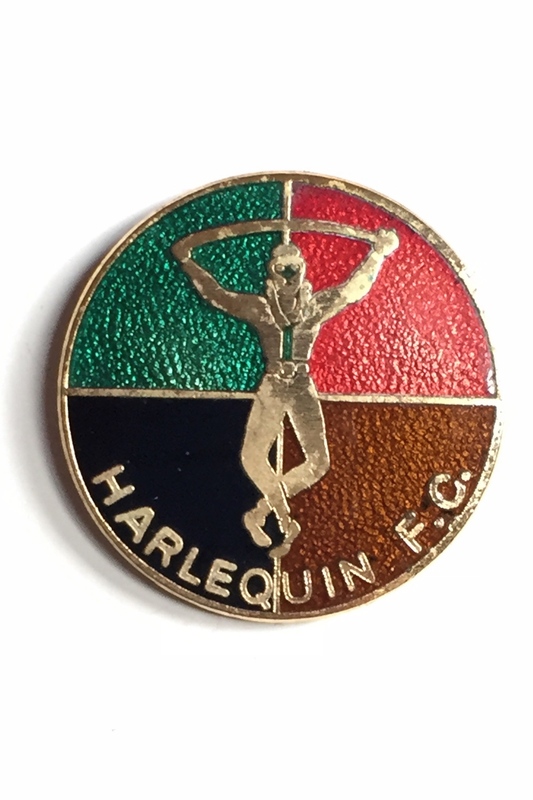 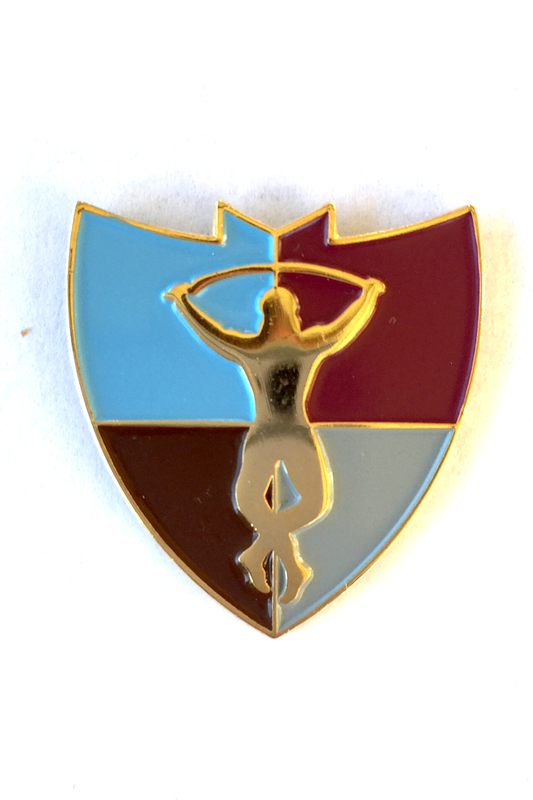 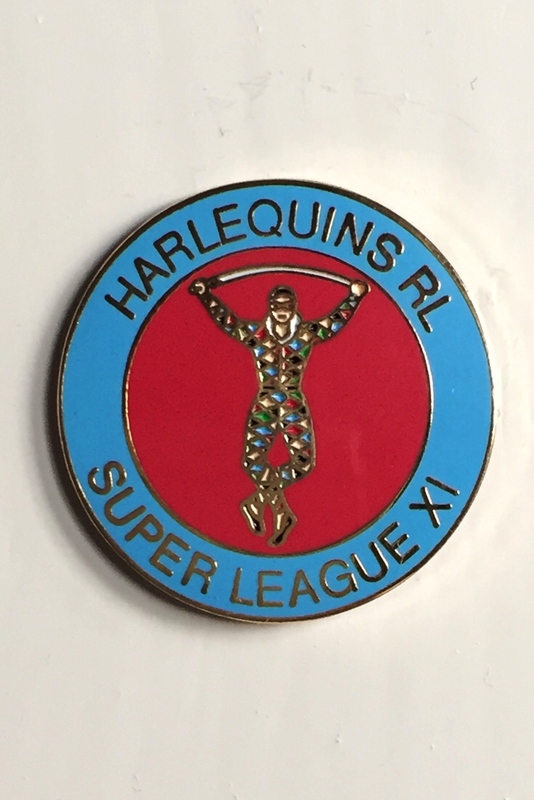 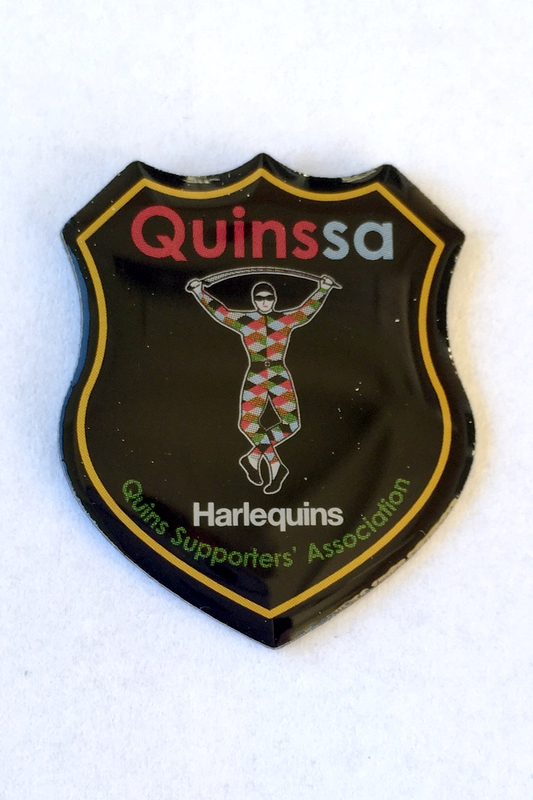 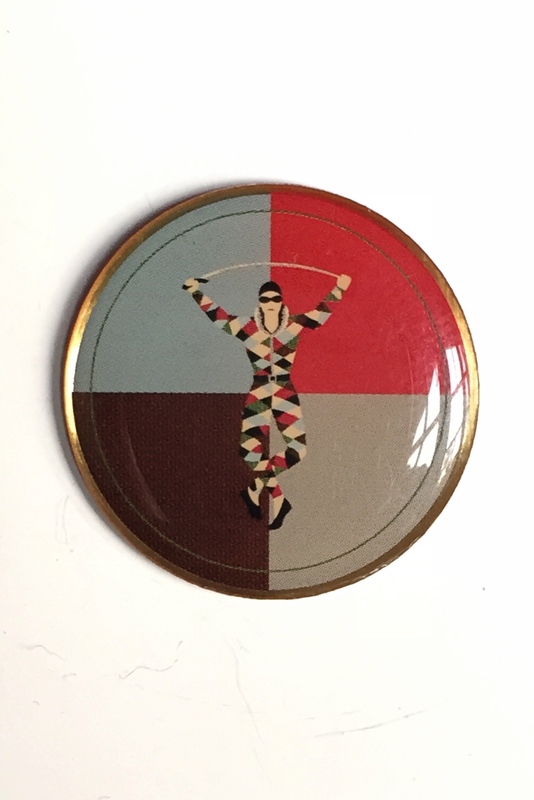 Or, if you are a fellow Quins pin badge collector I’m equally interested in getting in touch with you. 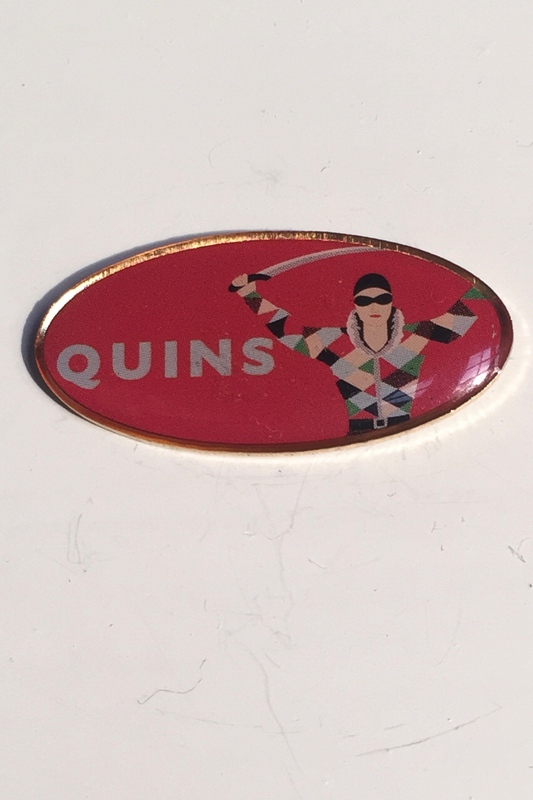 So, without any further ado, here is my collection of ”Quins Pins”.